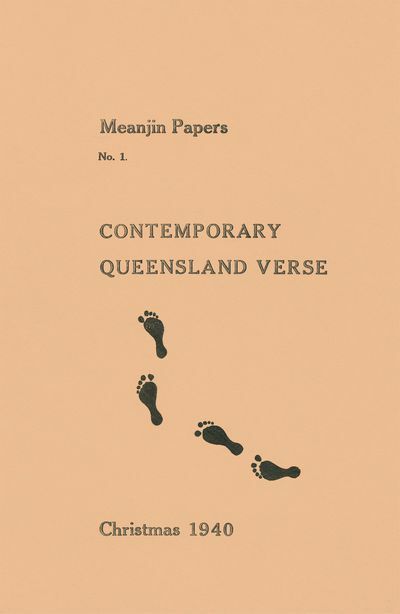 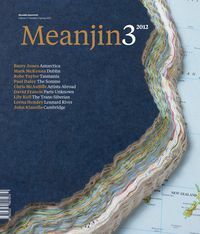 Meanjin was founded in Brisbane by Clem Christesen (the name is derived from an Aboriginal word for the finger of land on which central Brisbane sits) in 1940. 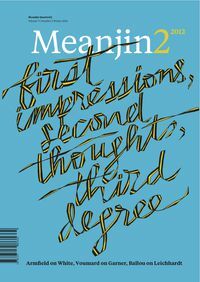 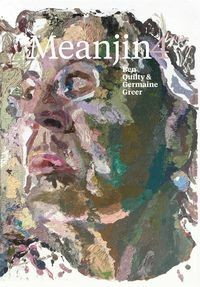 Its first edition contained poetry but over time Christesen ensured that Meanjin reflected the breadth of contemporary thinking, be it on literature, other art forms, or the broader issues of the times. 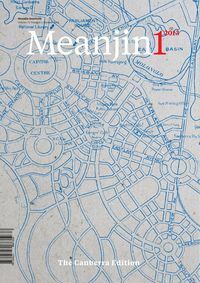 2015 is the 75th anniversary of the magazine.